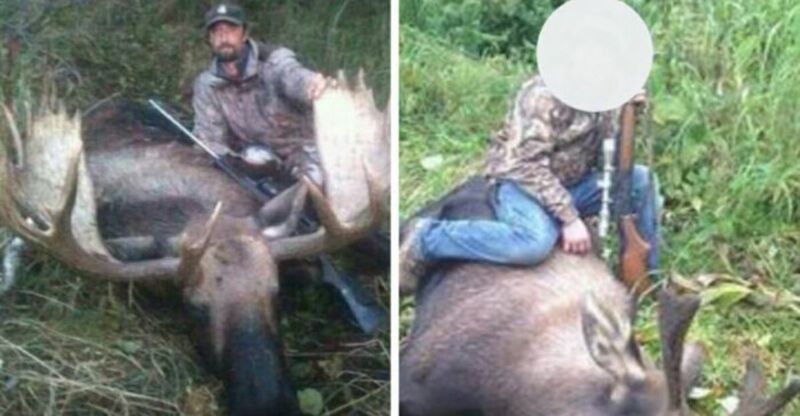 A father and son decided to go on a hunting trip in Alaska. They thought it would be a great way to bond as a family. However, instead of taking aim at the legal game, they crept into a den of hibernating bears and killed the mother bear and her two newborn cubs. Although the father-and-son duo gloated when they seemed to have gotten away with the illegal act of poaching, justice has returned to sentence the pair to jail time. Because the father and son knew that there would not be people to witness their cowardly act, they traveled by boat into the backcountry and then murdered the mother and her two babies while they hibernated. However, karma has a way of getting people who deserve it. 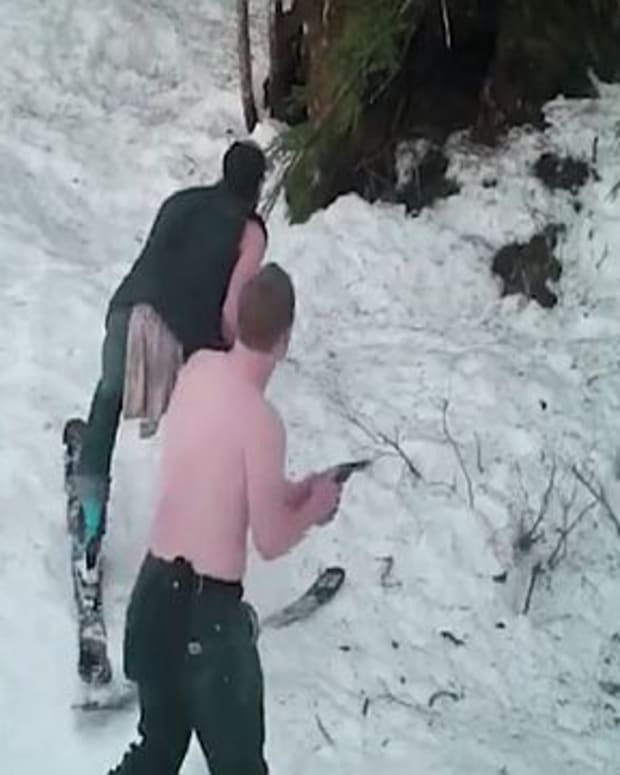 A motion-activated camera started up when the two hunters went into the remote area of Alaska with intentions to do unthinkable things to the innocent animals. The camera had been installed to research the ways of the bears. But now it is clear that the father-and-son duo murdered the mother and her two cubs. The pair have since pleaded guilty to the numerous poaching charges levied against them. The father, 41-year-old Andrew Renner, from Wasilla, Alaska was sentenced to three months in prison. He was also barred from hunting for the next decade. Not only are the jails in Alaska extremely tough places, but the people in them also do not take kindly to those who kill animals in dishonorable ways. 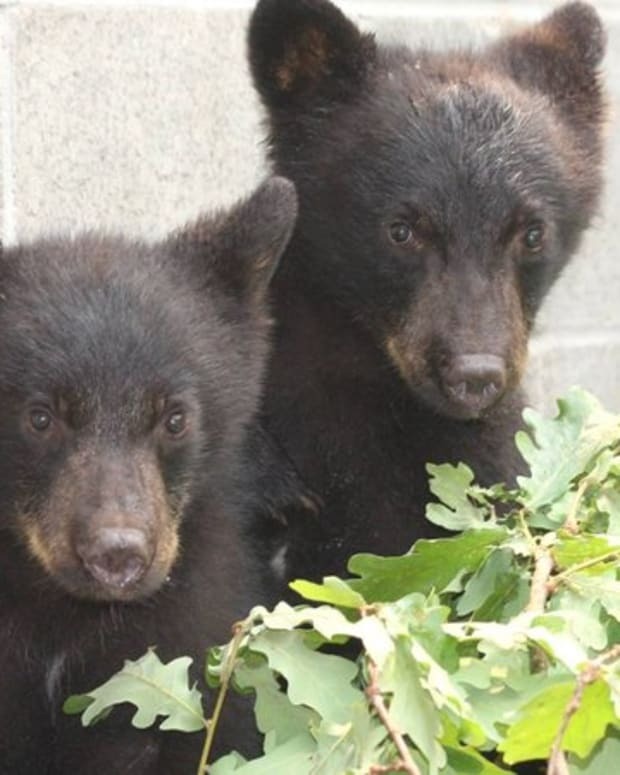 State law defines the killing of a mother bear and her cubs as a crime. However, poaches like the Renners rarely get jail time, said Aaron Peterson, the state’s assistant attorney general. That’s why he decided to prosecute this case personally. 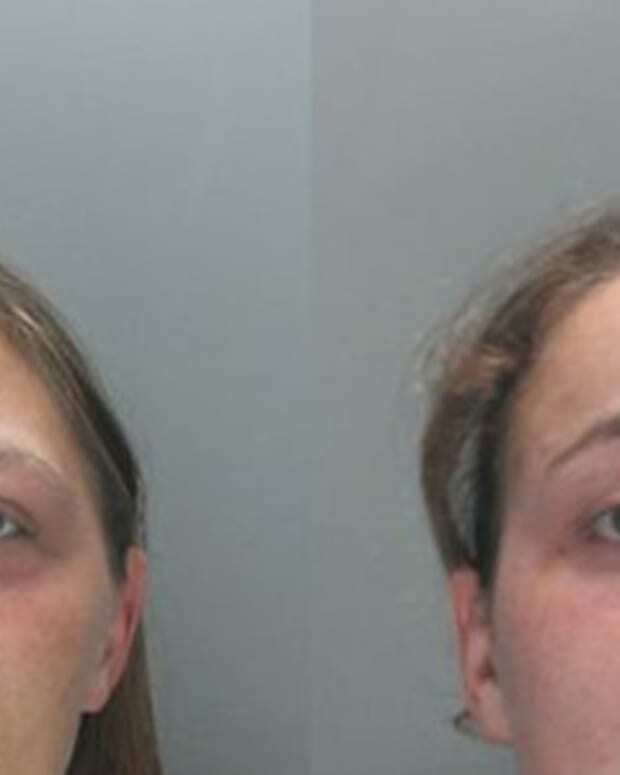 What this father and son did was so horrible, he wanted to make sure they rotted in jail for some time. 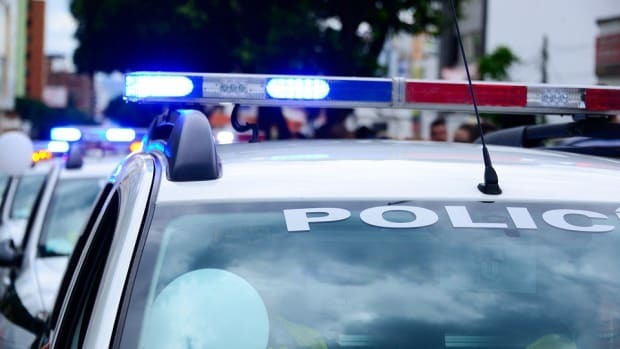 While Andrew Renner will rot in jail for a few months, his 18-year-old son Owen, received a 30-day suspended sentence and was required to perform community service. The damning camera footage captured Andrew Renner and his son approaching the mamma bear den on Esther Island in Prince William Sound. That’s when Owen Renner aimed at the sleeping mother’s skull and pulled the trigger. 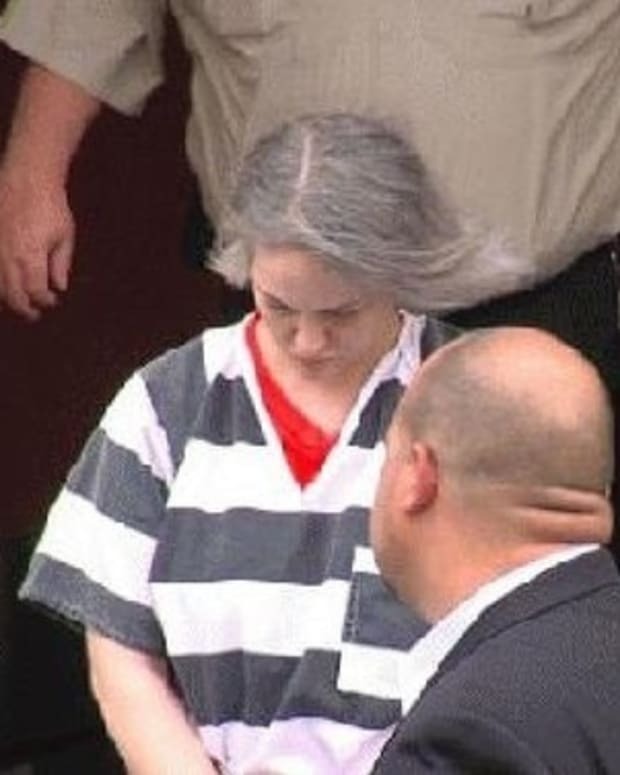 Her death caused the babies to shriek, and Andrew Renner smiled as he killed the baby bears. The camera footage then shows the Renners brutally butchering the mother bear and stuffing her body parts into bags. They left the scene and returned two days later to clean up the evidence. 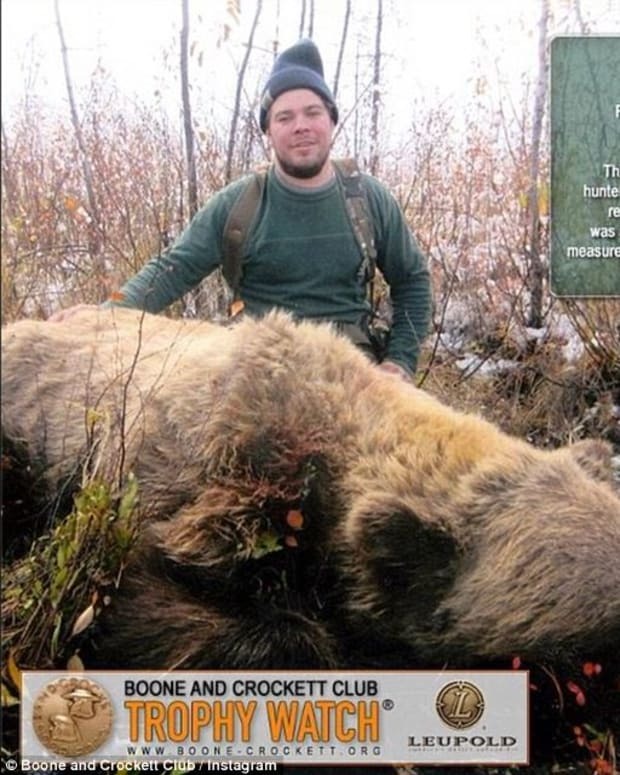 They picked up their bullet shells and disposed of the bear cubs’ bodies in a gruesome way. Renner’s lawyer refused to offer a comment. The Renners killed a family of bears being studied by the United States Forest Service and the Alaska Department of Fish and Game. 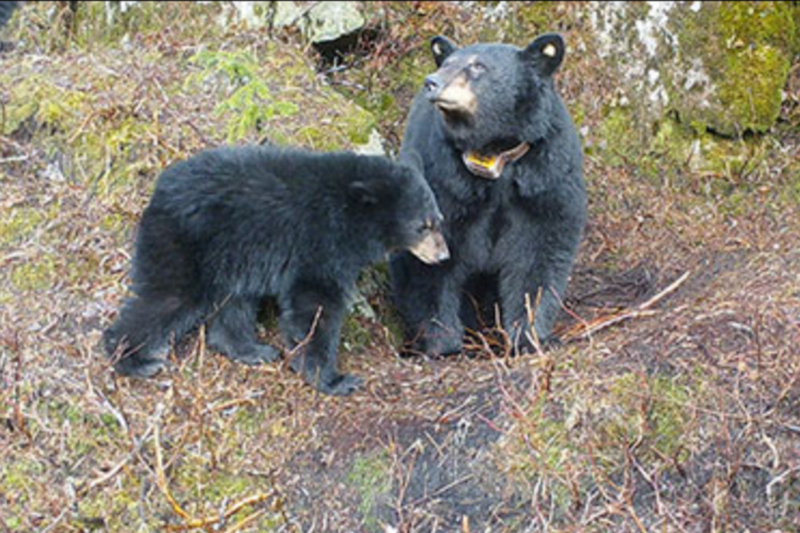 Mamma bear wore a GPS collar. 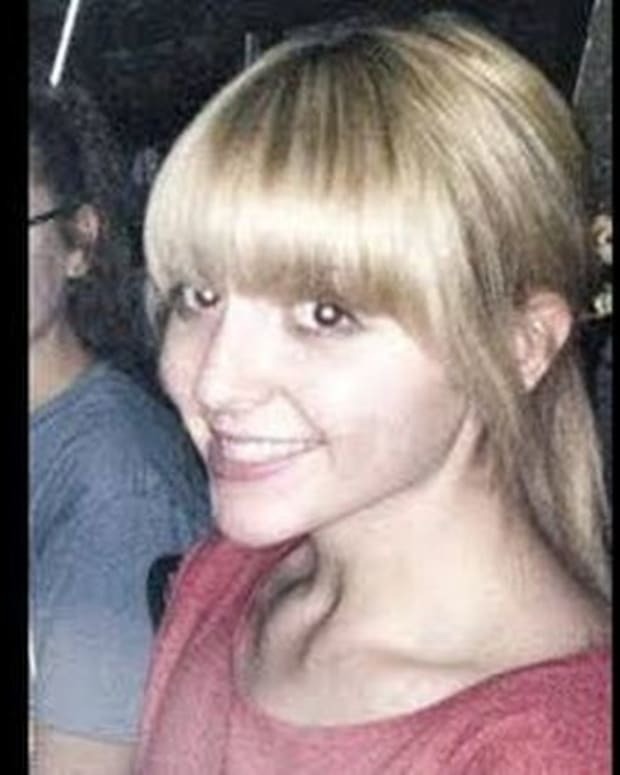 Two weeks after the killing, Renner brought the collar and bear skin to authorities and claimed that he mistakenly killed the animal. He lied and camera footage proved it.